"The German Army invaded France on 10 May 1940, and in just over ten days their rapid advance, led by three panzer corps, had left three French field armies, Belgian forces and the British Expeditionary Force with their backs to the sea, trapped along the northern coast of France. General Gort realized that evacuation was the only option, and so began a chaotic withdrawal towards the port of Dunkirk. 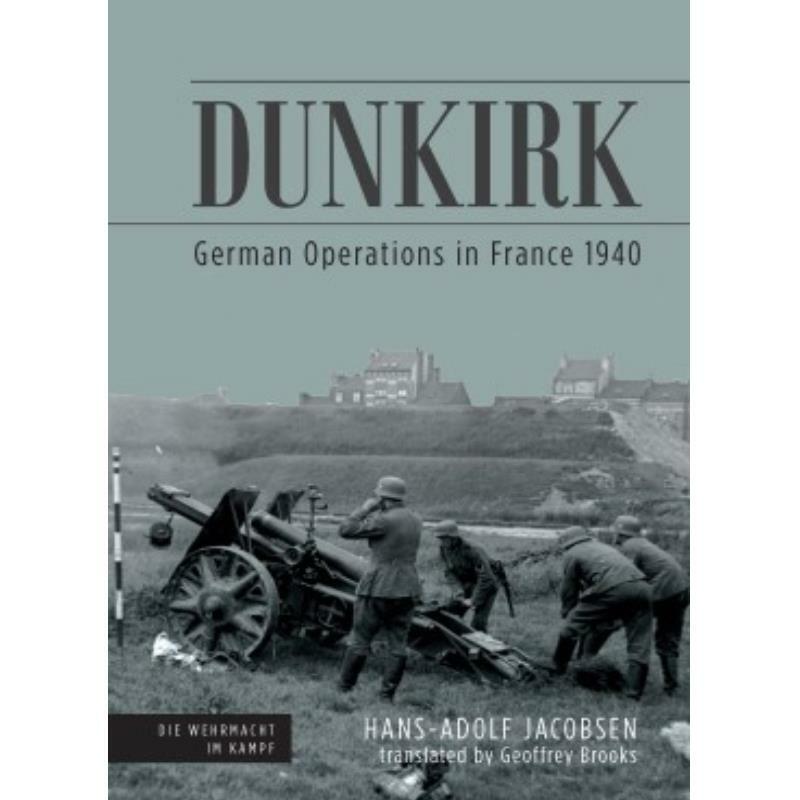 The British narrative of the retreat and evacuation that prompted perhaps Winston Churchill's most famous wartime speech has always been well-known; however only now is Hans-Adolf Jacobsen's detailed account of the battle from the German perspective available in English."